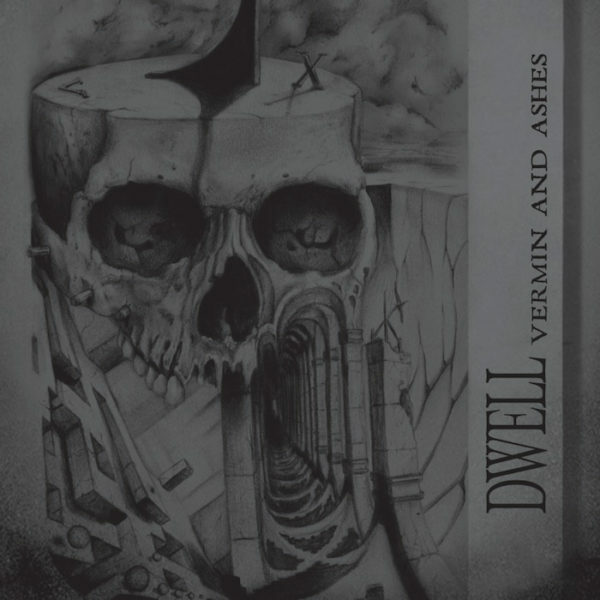 DWELL’s Vermin and Ashes, which compiles the band’s demo debut as well as three new songs, making for a full-length release. Hailing from Denmark and boasting a membership with deep veteran status – including current members of HELLS HEADBANGERS death-commandos CEREKLOTH – the five-piece DWELL create a tar-thick, ominously bubbling brew on Vermin and Ashes. 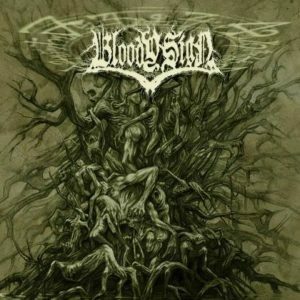 Their sound is undoubtedy rooted firmly in classic death metal, but their heaving, lumbering thrust is equally grounded in ancient doom metal. Along with half-sorrowful/half-haunting lead lines, well-timed bouts of blasting speed, and the occasional dusting of mystical synth, DWELL’s Vermin and Ashes encompasses all that its song titles suggest: among them, “Vermin In My Arteries,” “A Collapse Sublime,” “Plunging Into Ash Tombs,” and the telltale “Become the Void.” Moody yet never totally defeatist, it’s a sound that’s at once lost to the mists of time yet also surprisingly fresh, for DWELL have few compatriots mining this barren wasteland of doomed-decibel wreckage. Hear the beginning of greatness with Vermin and Ashes, and jump on the VERMIN bandwagon before it’s too late.